I’ll be at the annual World Fantasy Convention this next weekend (November 1 – 4) in Baltimore. I’ll be doing a reading, will participate in the mass signing session, and will otherwise be hanging around with many of my writer and editor friends. You’ll probably find me often at the table for one of my publishers, Fantastic Books. I’ll be a guest author at Albacon this weekend (September 14 – 16), a fine small convention in Albany. Below are some pictures from previous Albacons. Autographing (Saturday 3 pm): I’ll be signing anything you want (except blank checks). 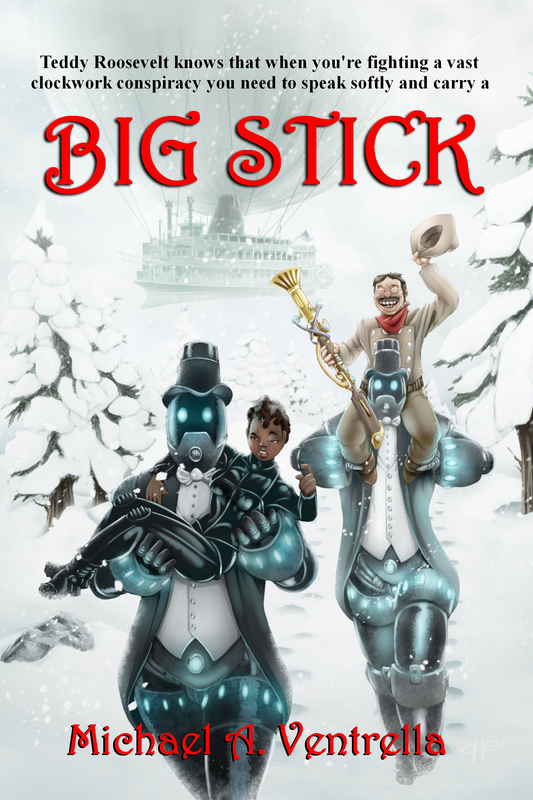 Reading (Sunday noon): I’ll be reading from my upcoming novel BIG STICK.